Samhain is ripe with potential for honing your psychic skills and divination plays nicely as a tool of fine tuning. 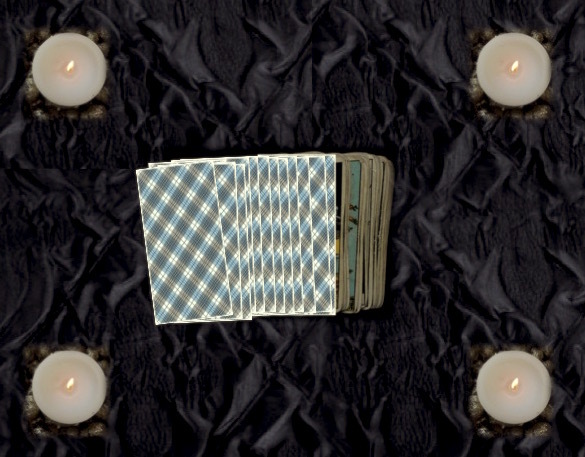 There are many tools that can be used for divination, but Tarot is one that is at the very top of the list in versatility and access for learning. Today, I am offering a specially created Tarot spread to be used to seek answer to a query you have for an ancestor.